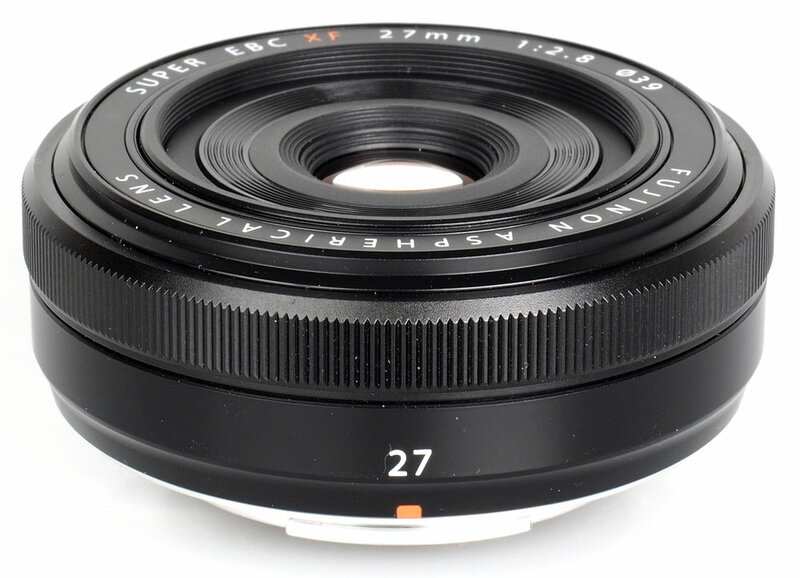 FUJINON XF 27MM. F/2,8 Clear, high fidelity descriptive performance in a compact, lightweight form make this lens a perfect partner for FUJIFILM X-Series. With a focal length of 41mm, about the same angle of view of the human eye, this lens is not only a superb snapshot choice, but also performs well in a variety of scenes from portraits and landscapes to architectural shots. High-speed, high-precision. AF is driven by a built-in high-torque DC coreless motor to capture fleeting moments in sharp focus. On my trip to Lesvos I will only use this lens. This lens is the closest I have tried out that compares to the 45 mm. 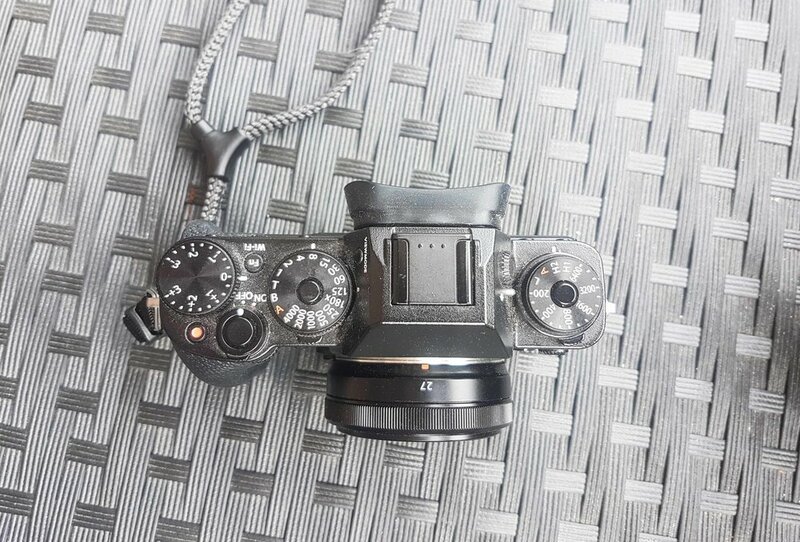 F/2,8 Nikkor I had attached on my Nikon F2 back in 1973 as a very young boy taking my first steps to learn photography. I look forward to this challenge and feel comfortable about it, and the best part is the weight of my gear: 5 kg. and that includes the tripod. And it fits in too my pocket.